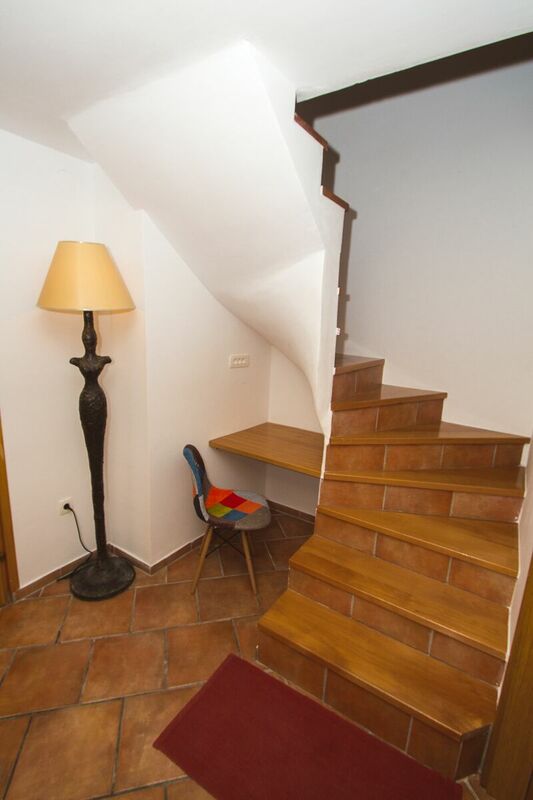 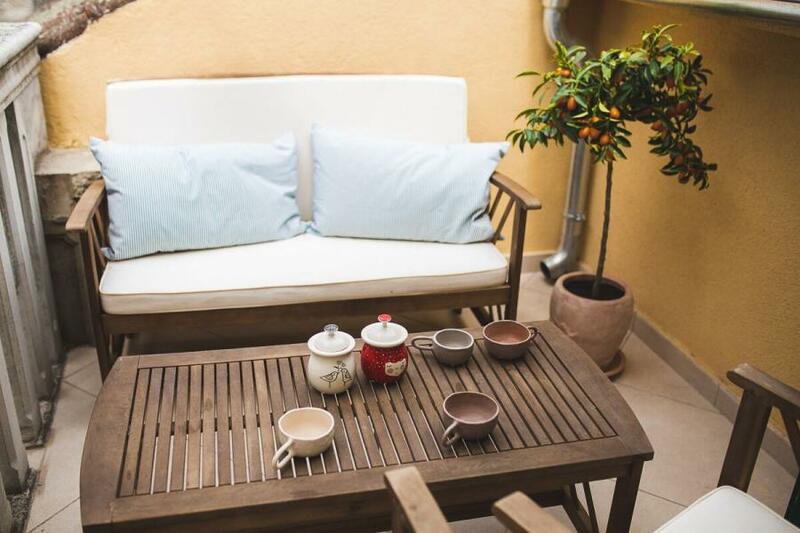 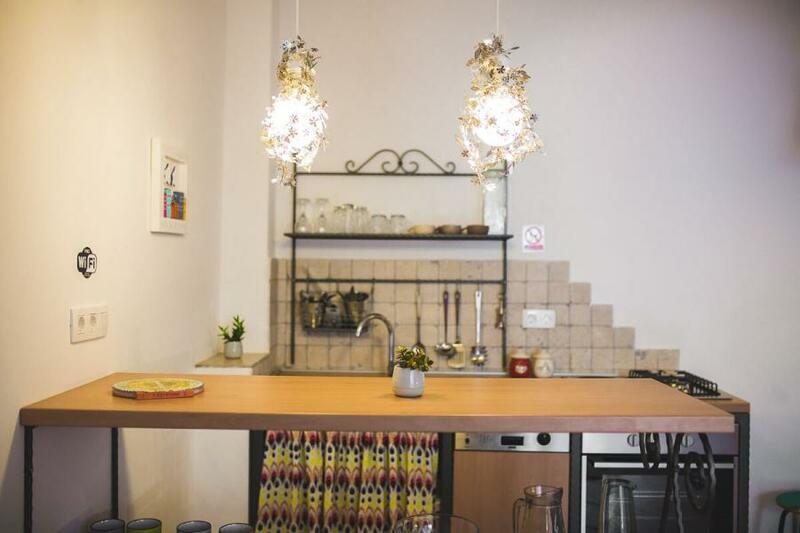 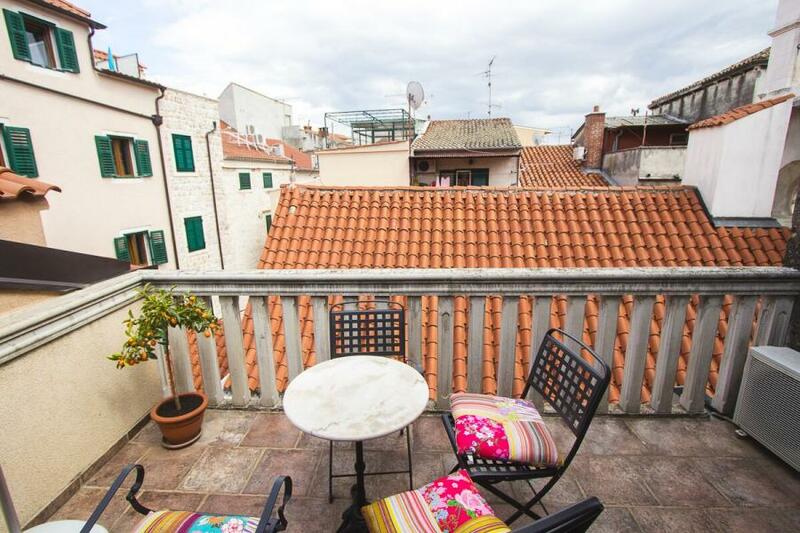 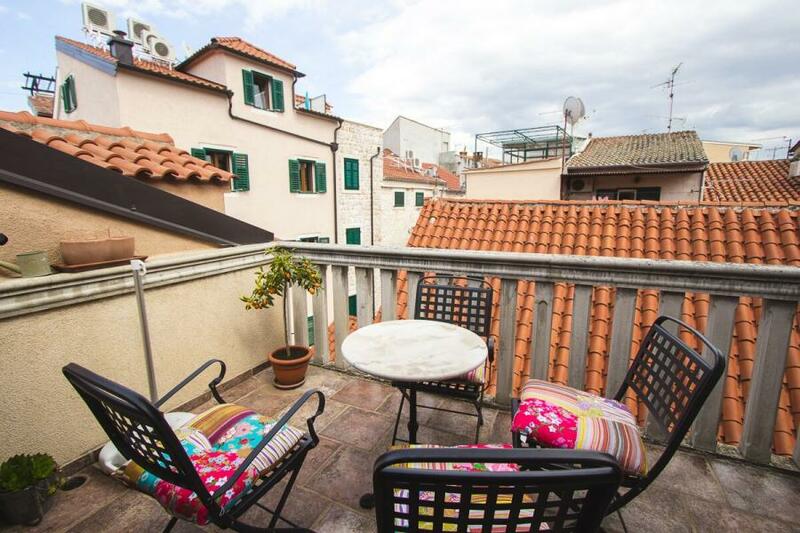 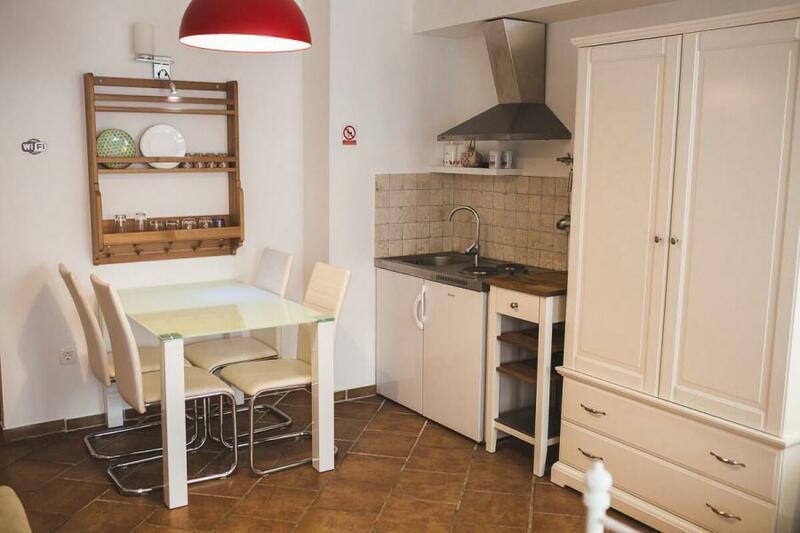 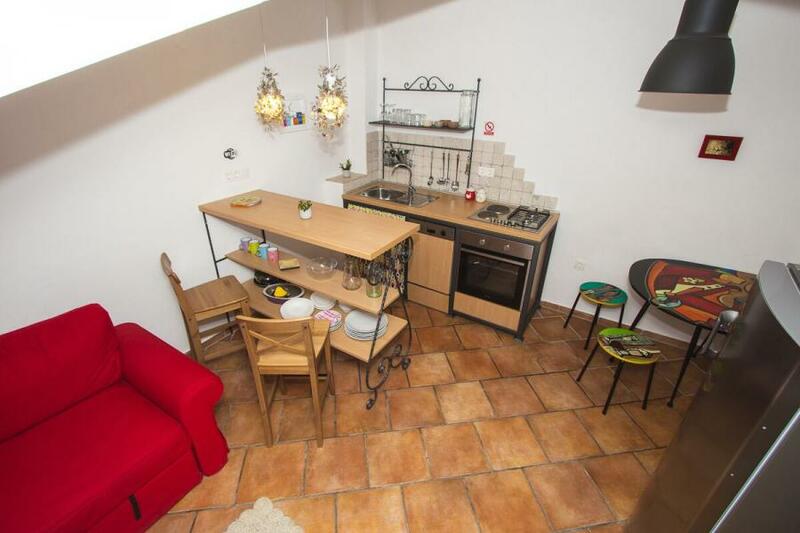 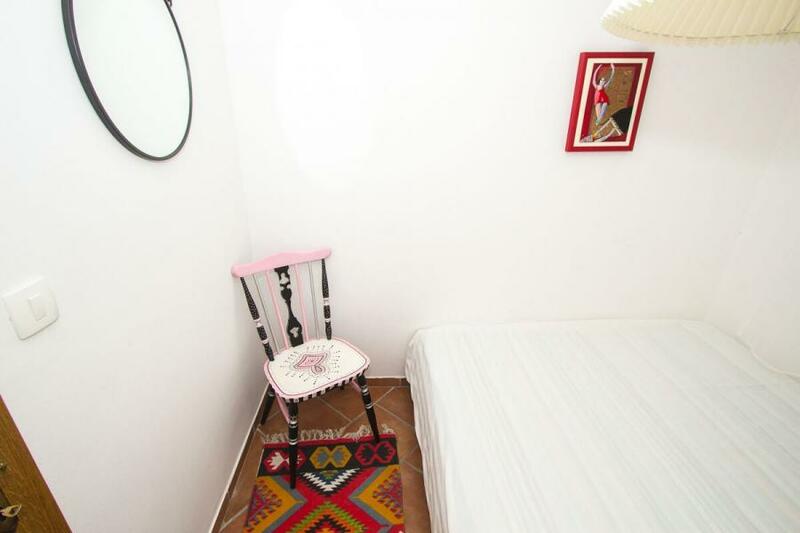 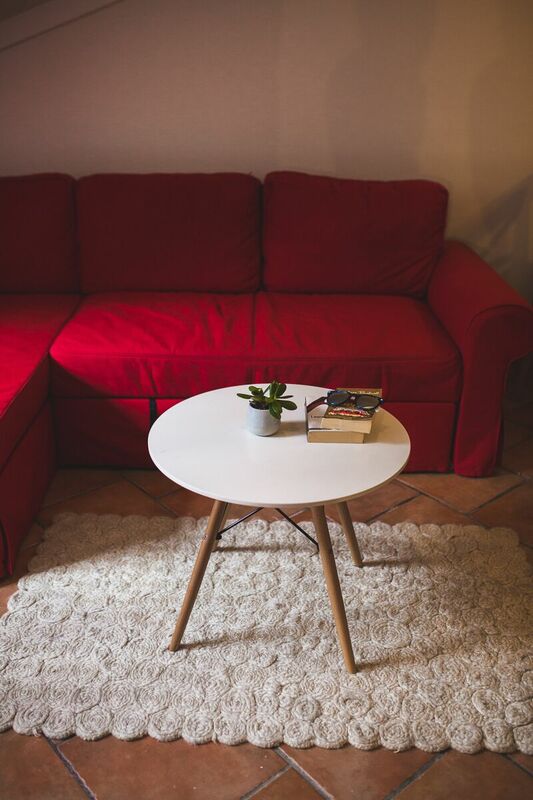 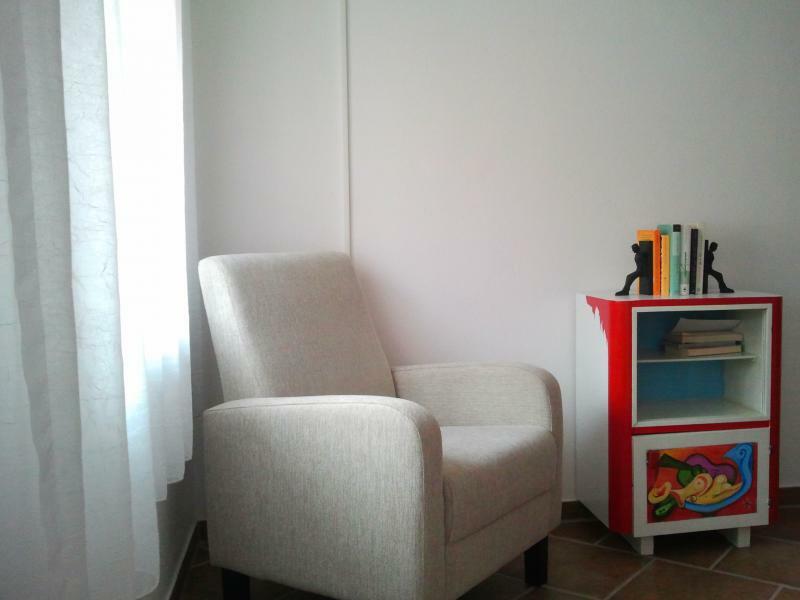 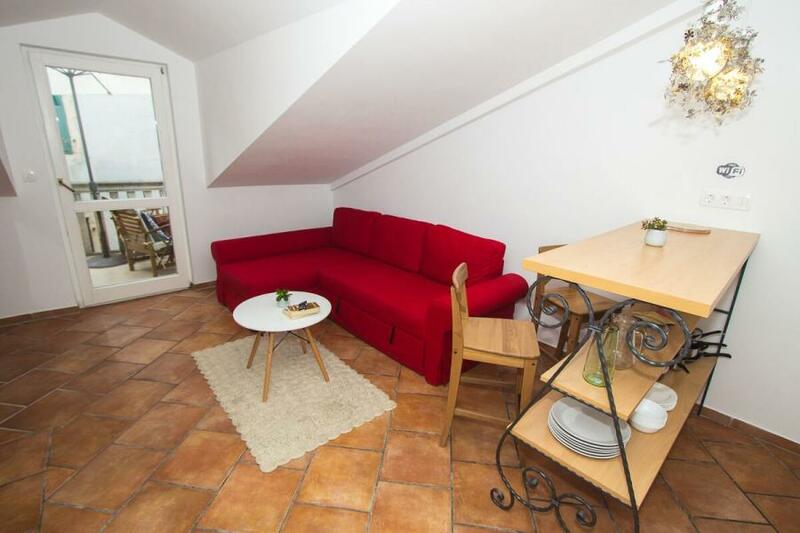 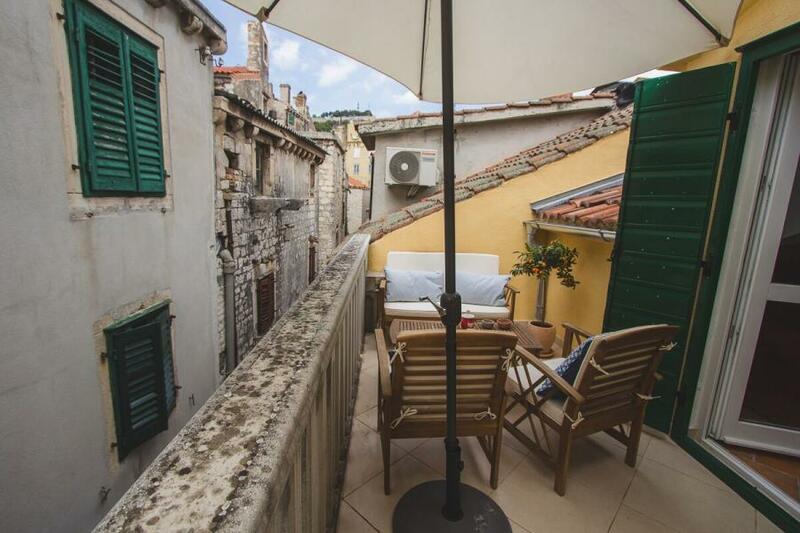 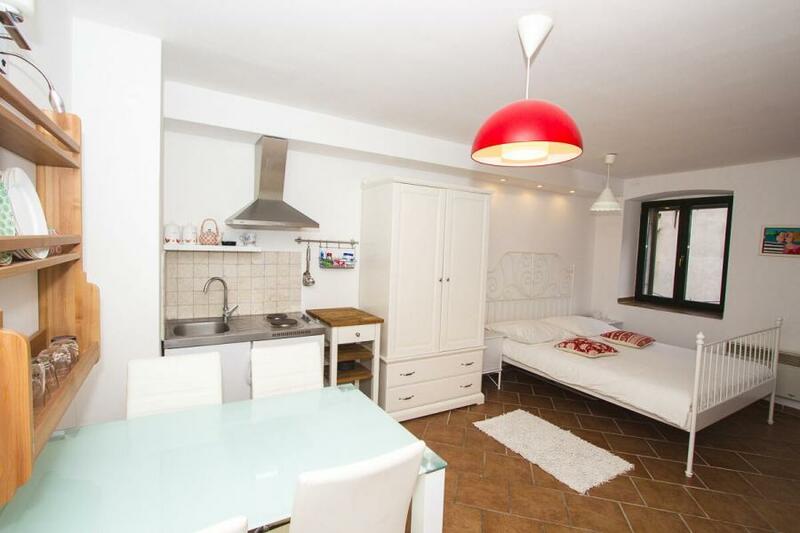 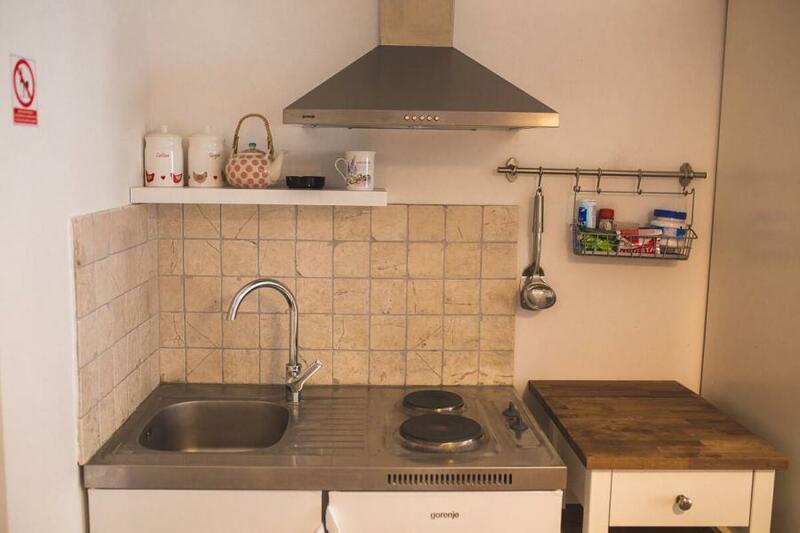 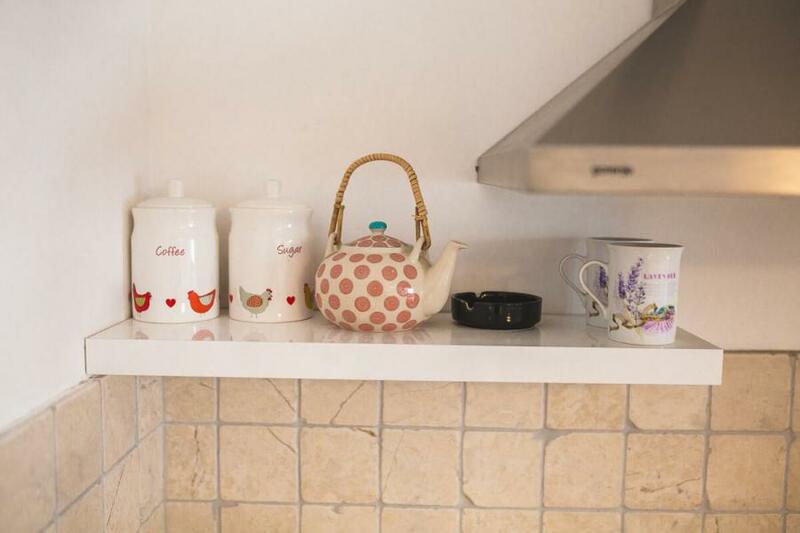 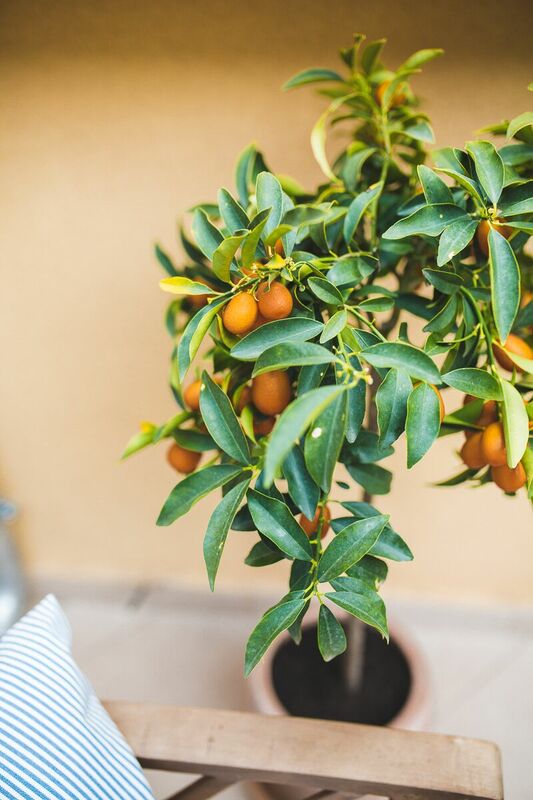 Comfortable, nicely decorated apartments, suitable for 2-4 people, are situated in the very heart of old city centre, right next to 'Stara pijaca', steps away from Zagrebacka Street, which is well known for extraordinary sacral architecture of Sibenik. 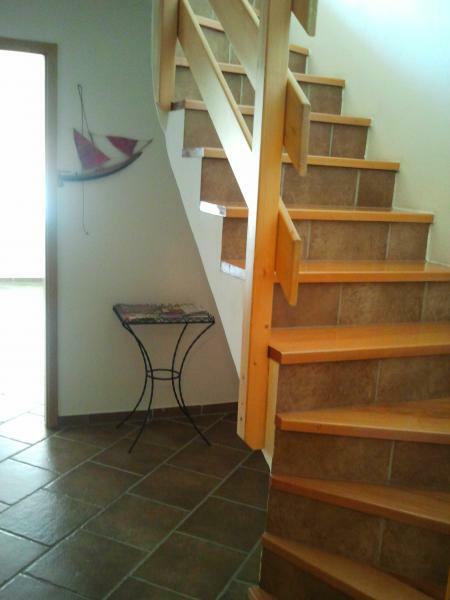 Duplex apartment suitable for 4 persons is situated on the 1. floor of the building. 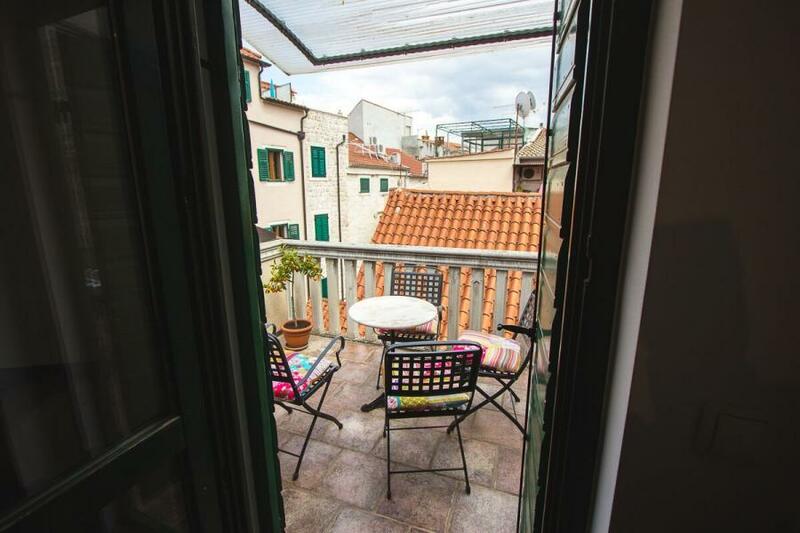 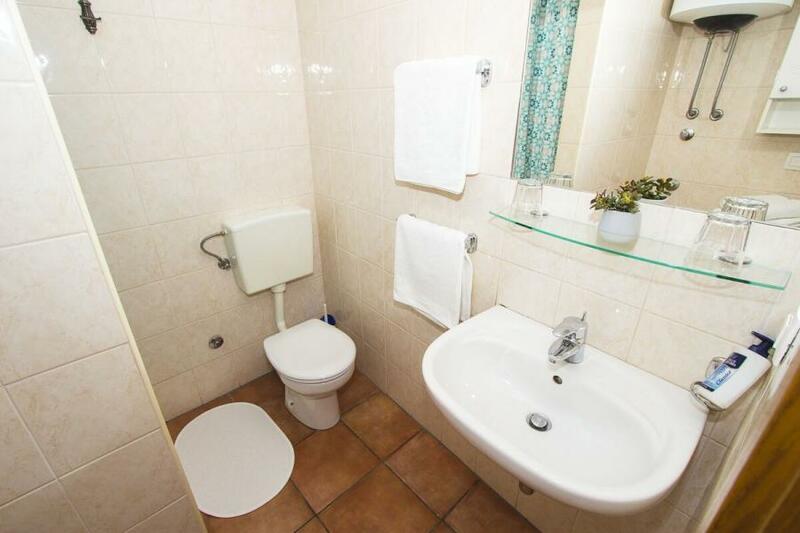 There's bathroom, 1 room with double bed, kitchen, sofa bed for two, and a terrace where you'll discover the magic of real Mediterranean town, with a nice view of two bell towers and brick roofs of old stone houses. 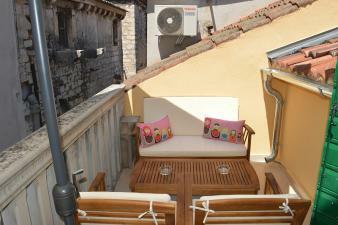 Apartment is air-conditioned. 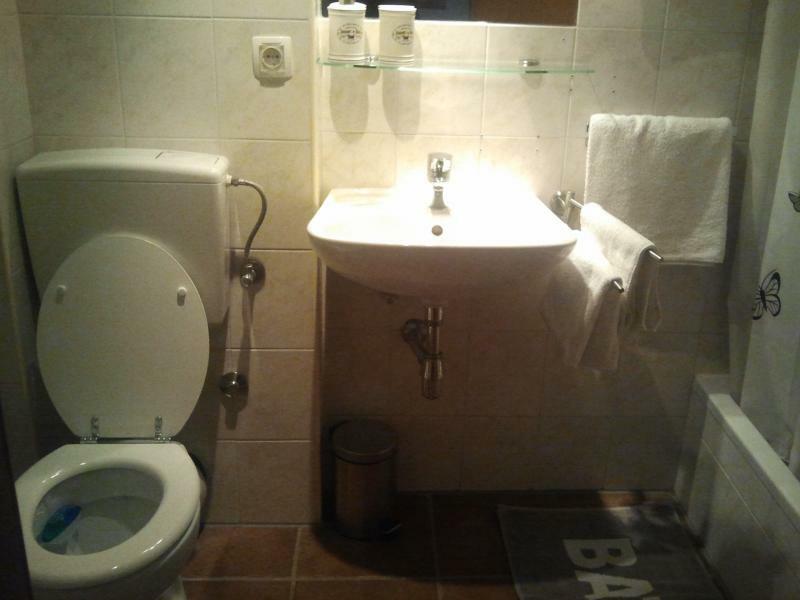 Free internet connection is available for guests. 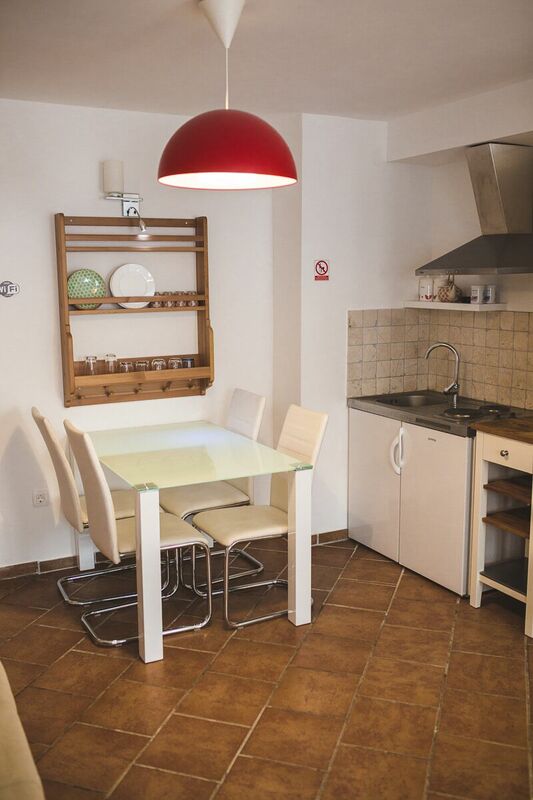 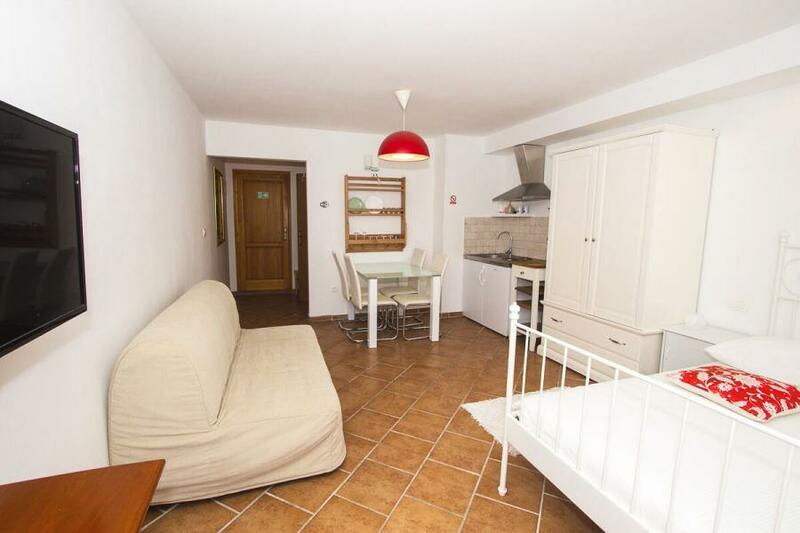 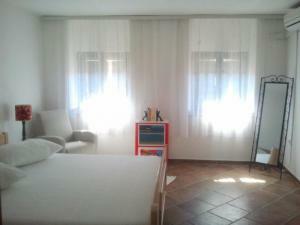 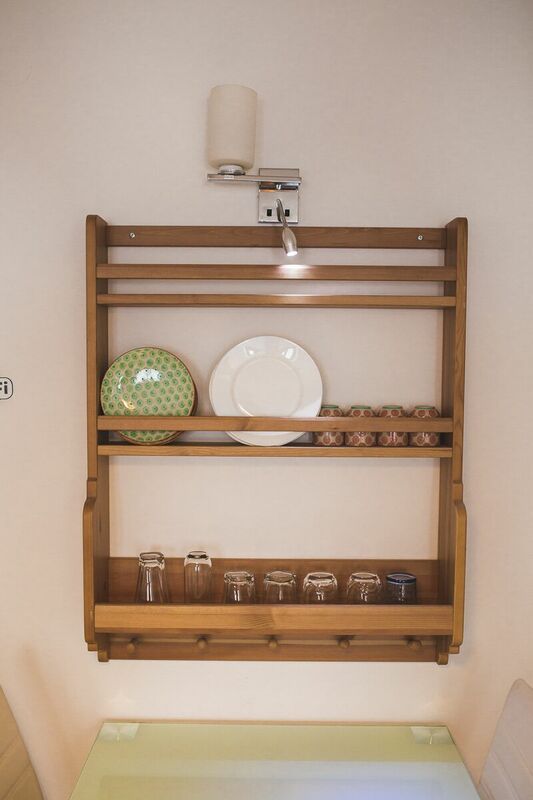 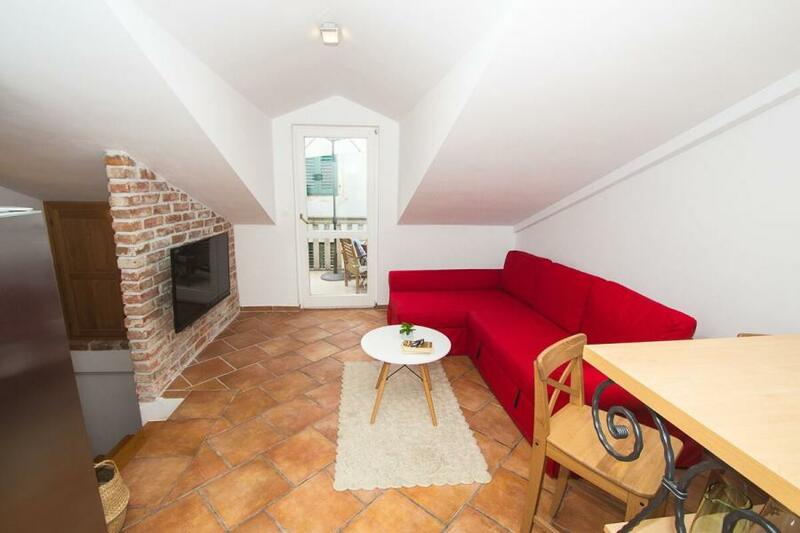 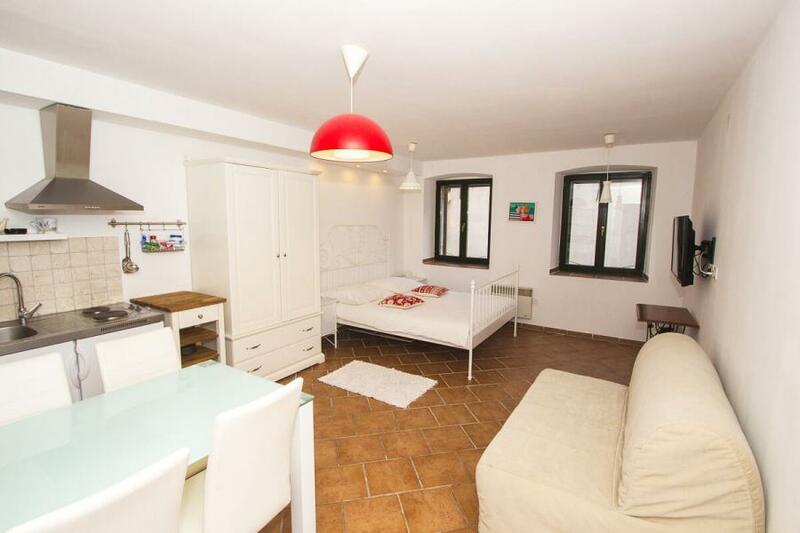 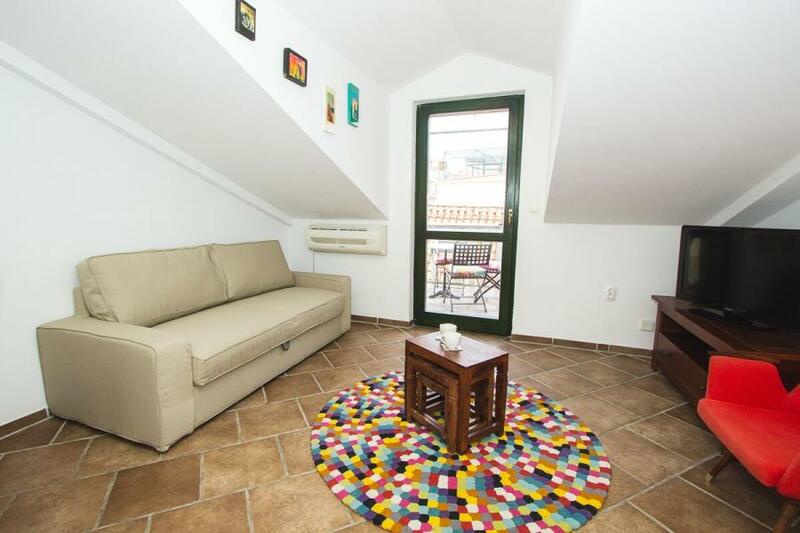 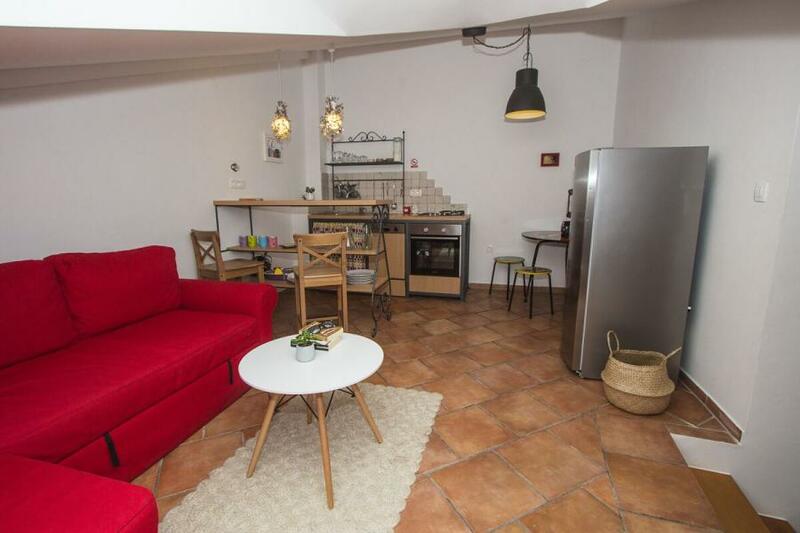 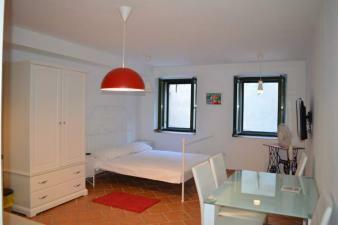 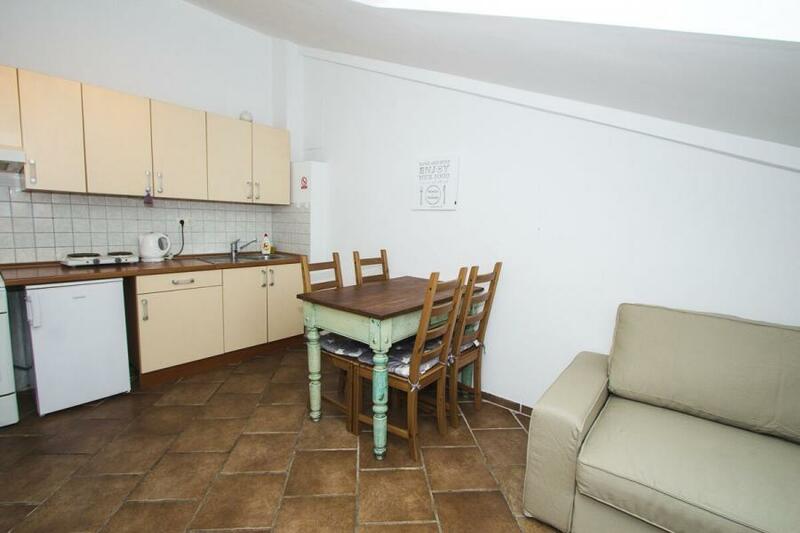 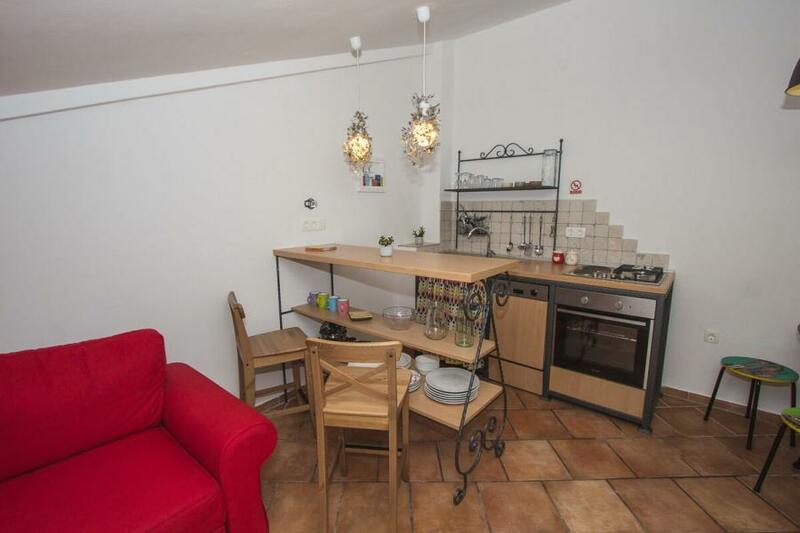 Studio apartment for 2 is situated on the first floor. 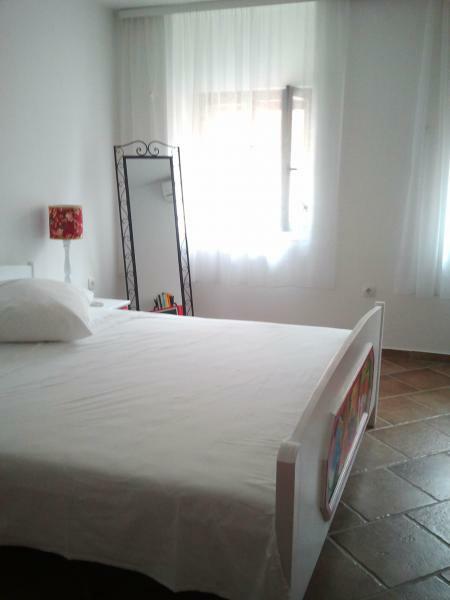 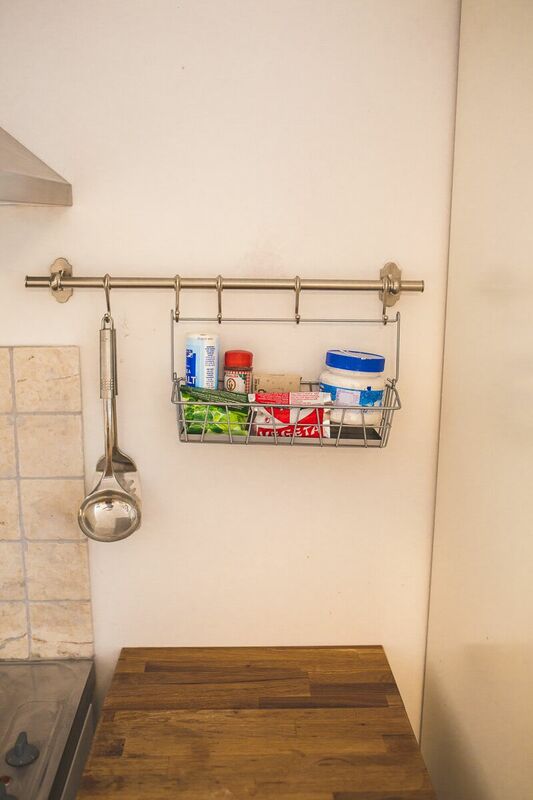 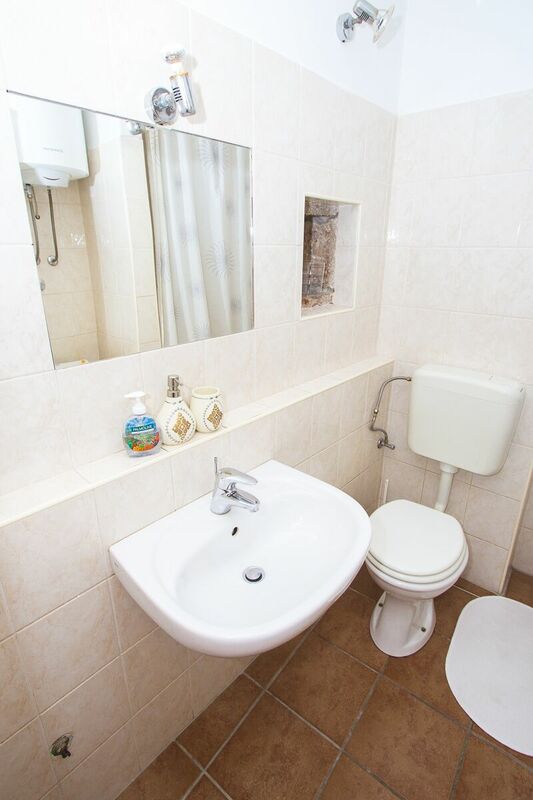 On 22m2 you'll find a bathroom, room with matrimonial bed and kitchen. 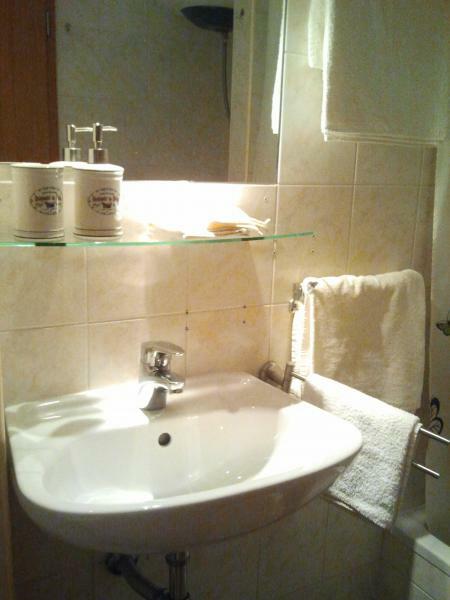 Guests can use free WiFi. 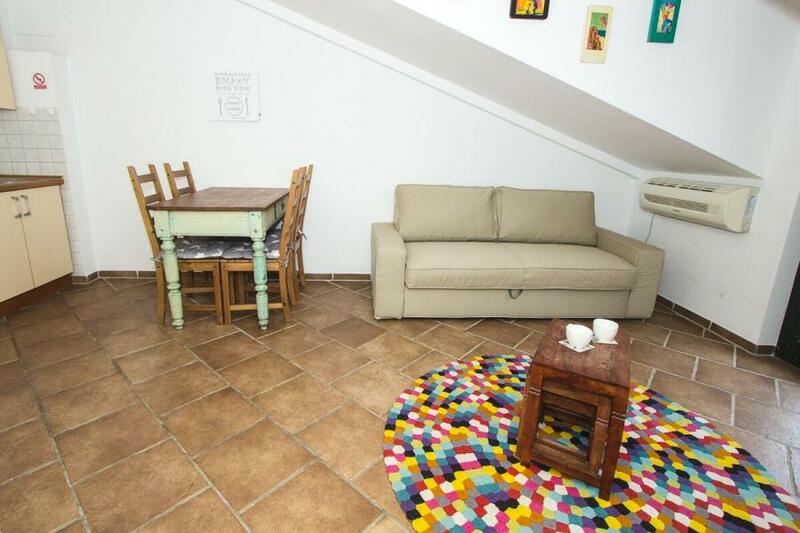 Apartment for 2-4 persons is located on the first floor. 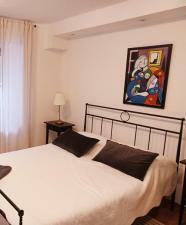 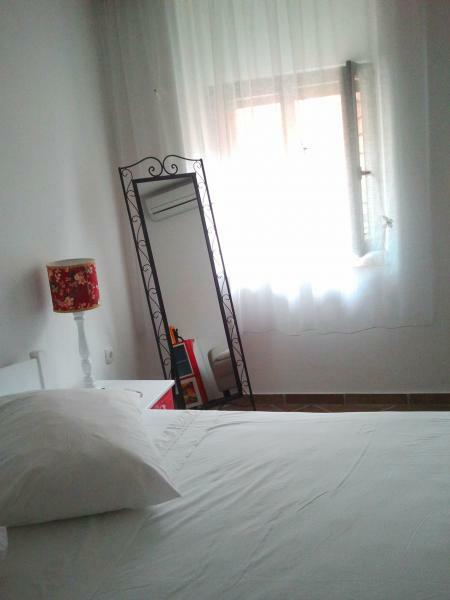 It is equipped with a small kitchen, a double bed, sofa bed for 2 persons and bathroom. 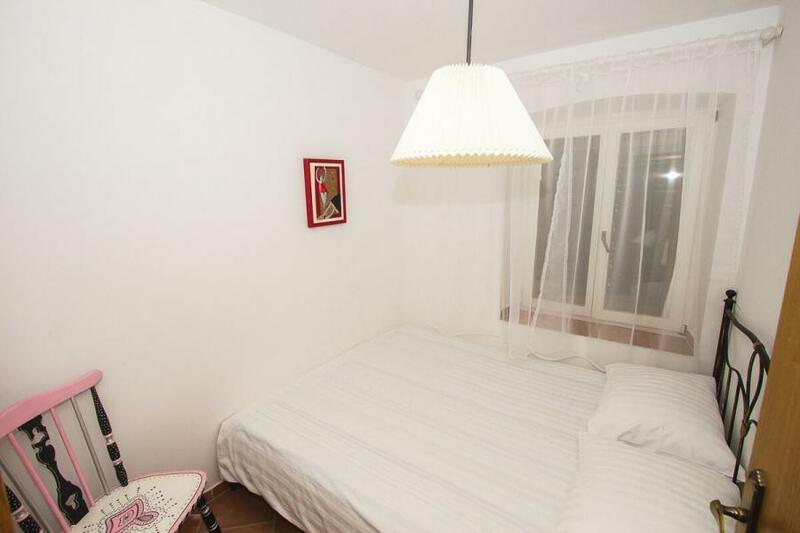 Tourist tax and air-conditioning included in price.